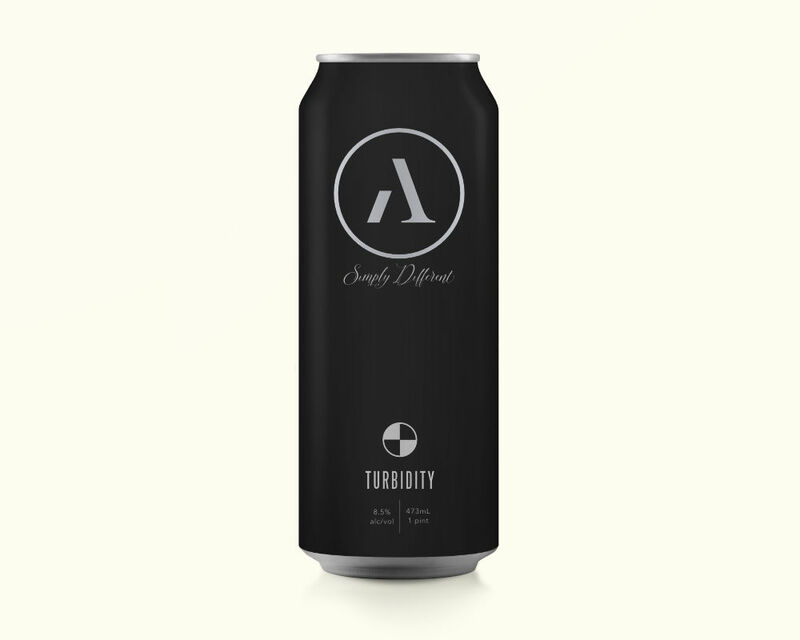 Turbidity — Abnormal Beer Co.
Our Double Hazy IPA gets a little restless. Luckily we have enough hops to keep this beer satisfied and satisfying. A substantial amount of body and malty sweetness are present to support the higher ABV and enormous dry hop. Expect to see an exciting new combination of classic, new-school, and/or experimental hops in every batch with the occasional repeat of some favorites. "The good thing about science is that it’s true whether or not you believe in it."